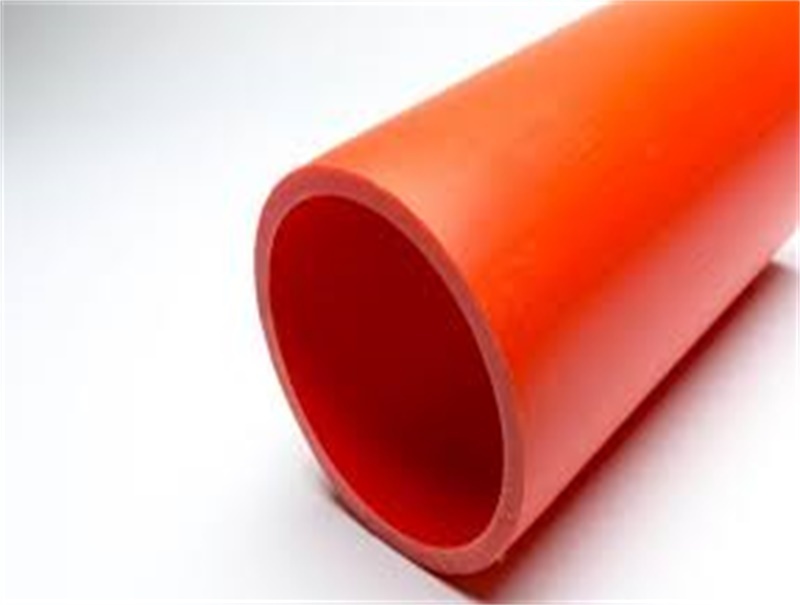 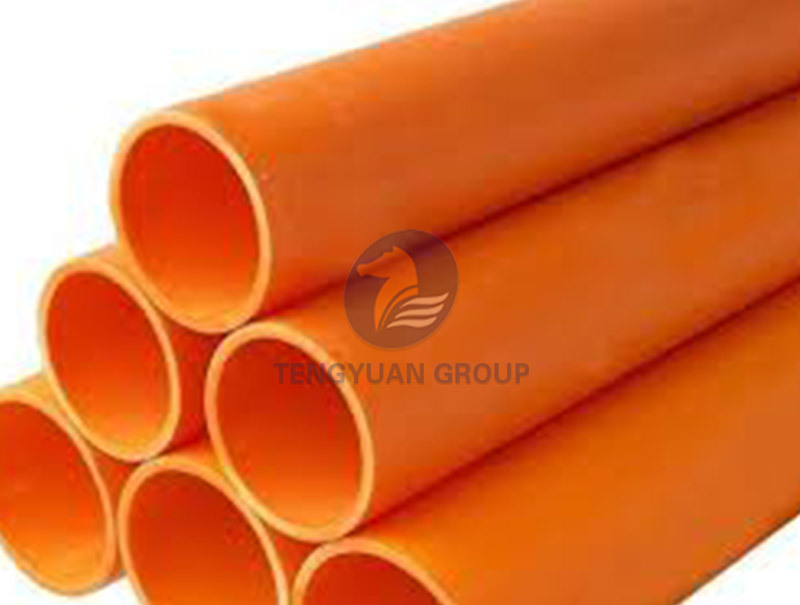 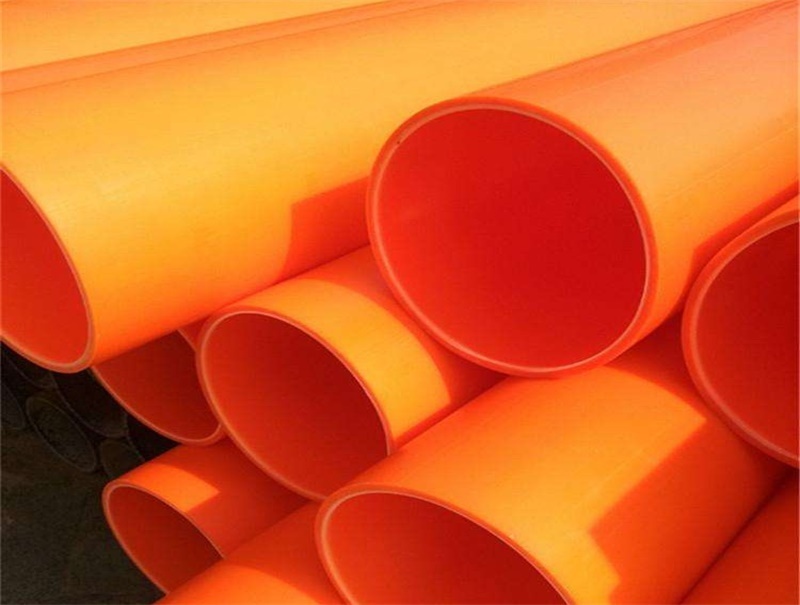 Trenchless modified polypropylene (MPP) power cable protective pipe is made by modified polypropylene as the main raw material associated with special formula and processing technique to make a new type composite pipe. 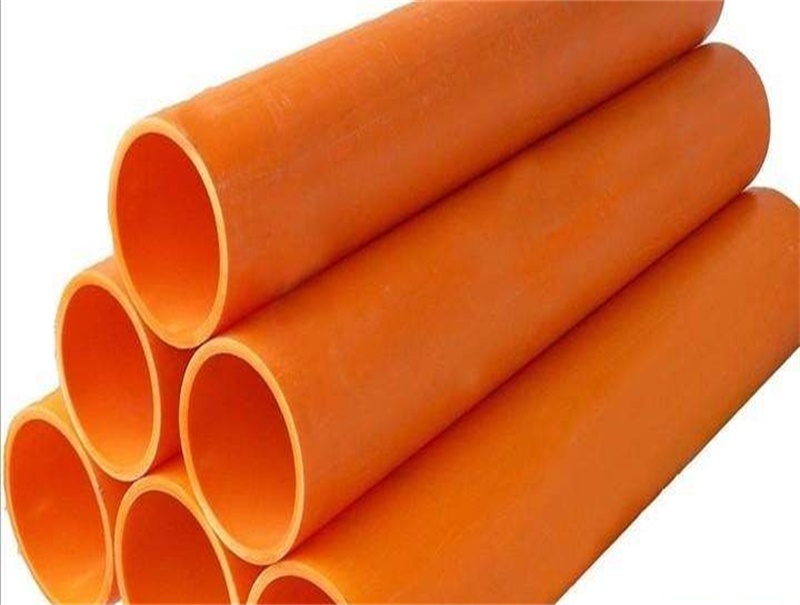 It has much advantages of high strength, good high temperature resistant performance, easy installing, convenient construction, cost savings and so on. 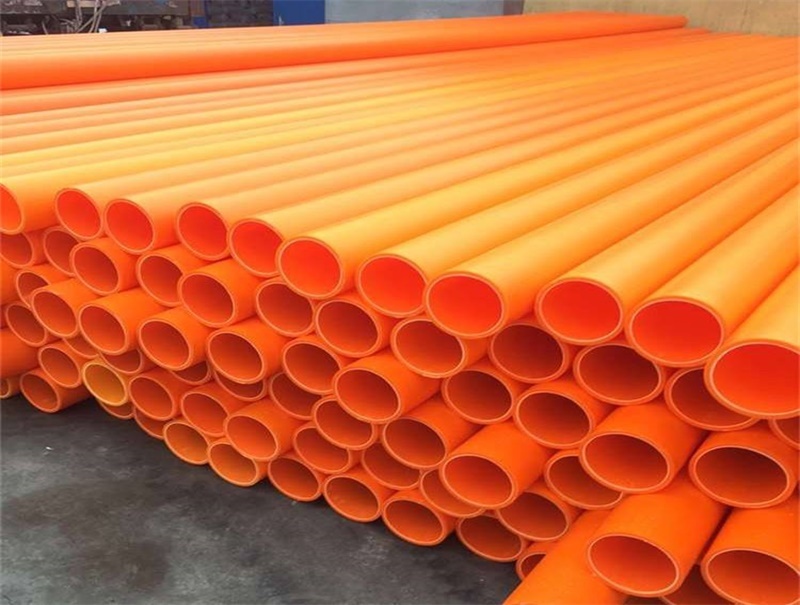 The MPP power cable protective pipe’s features could be highlighted as a trenchless tube, which conforms to the development requirements of modern cities and is suitable for buried depth of 2~18 meters.The trenchless construction technique has the characteristics of non-pollution, no impeded traffic, small damage to the underlying structure, secure construction, short cycle, low construction cost, ensuring the reliability and security of the pipe network, reducing the failure rate of pipe network and so on. 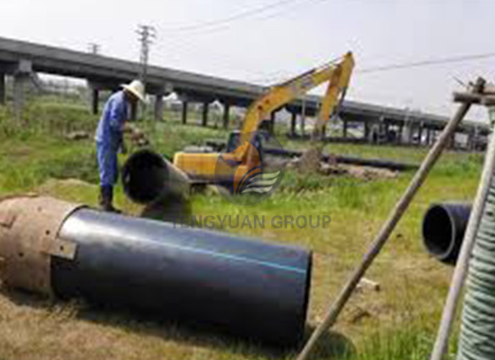 It has remarkable social and economical benefit and also greatly improved the city environment. 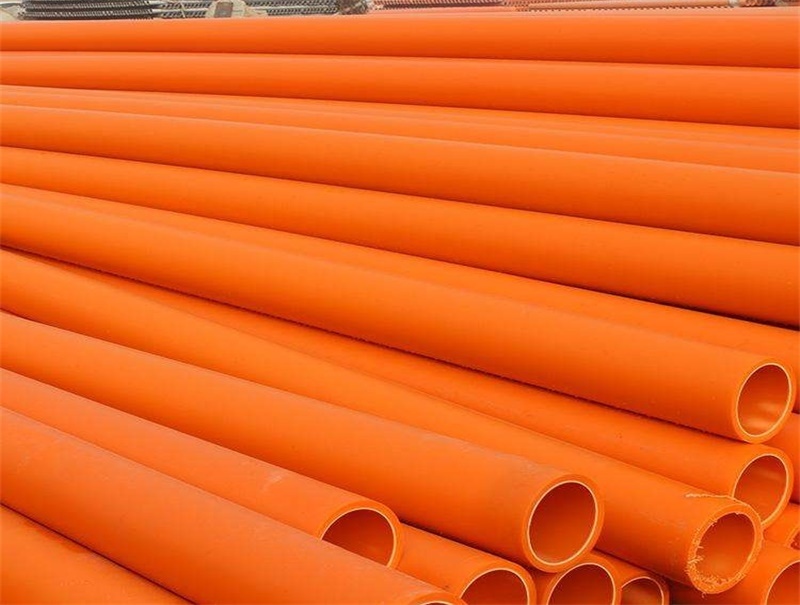 The MPP power cable protective pipe could be applied to excavation and trenchless areas for protecting high pressure and ultra-high voltage power cables buried underground.